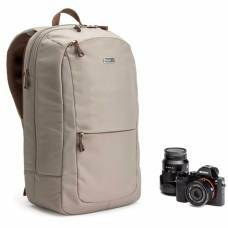 Outdoorphoto offers a wide variety of Think Tank camera backpacks to ensure that no matter what kind camera gear you have, we have the Think Tank backpack best suited for your individual needs. 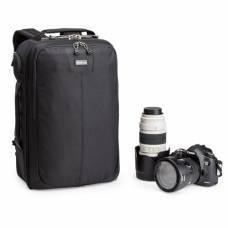 The Think Tank Streetwalker is one of the best Think Tank Camera Bags in South Africa - perfect for the photographer who needs a comfortable backpack to move through the crowd with ease. 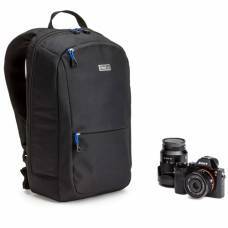 If you’re looking to buy a Think Tank Camera Backpack, you are one the way to making a decision you won’t regret. 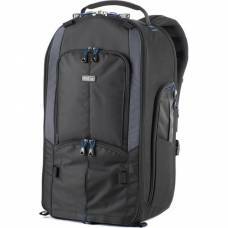 The range of Think Tank Backpacks will have more than enough room for your camera gear and accessories. 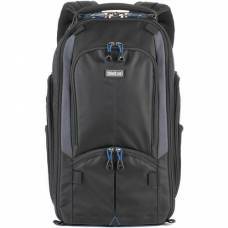 Think Tank’s largest carry-on backpack ideal for the travelling photographer. 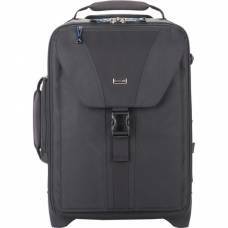 Includes tripod / monopod mount. 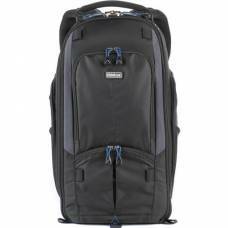 Designed exclusively with mirrorless systems in mind, have a look at Think Tank's lightest, smallest daypack. 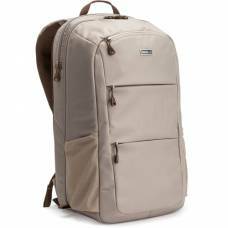 Designed exclusively with mirrorless systems in mind, have a look at Think Tank's lightest, smallest daypack (in Taupe). 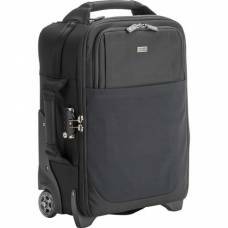 Don’t leave anything at home! 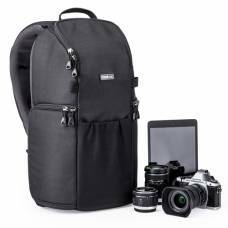 Take your mirrorless camera, 15” laptop and iPad / tablet with you on your photo journeys. 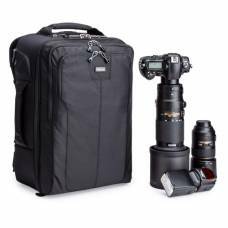 This backpack is designed to provide quick access to your ultra-wide, mid-range and telephoto zoom lenses. 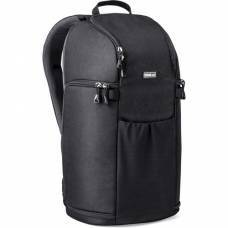 Avid street photographers - carry your mirrorless camera, tablet and laptop in the Urban Approach 15 backpack. 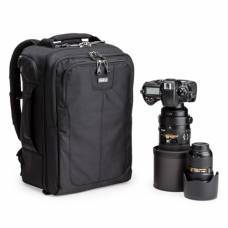 The ideal carry-on backpack for the travelling photographer as you can put all your precious photography gear in one bag. 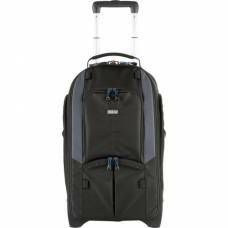 Your airport essential. 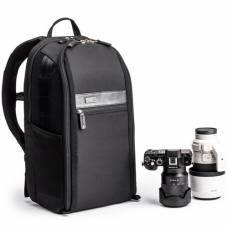 Travel smart and light with this functional camera backpack. 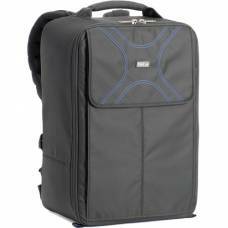 Protect your drone and accessories with this reliable Think Tank Airport Helipak V2.0 Backpack.